Mike Carey is a sixth generation Yooper focused on making the Upper Peninsula a sustainable place to live for generations to come. 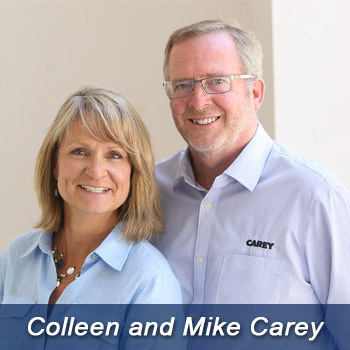 With his 35 years of successful business expereince, Carey wants to bring what he has learned over the time to Lansing and ensure that Michigan, it's culture, and it's residents are preserved, protected, promoted, and prosper. Make an educated decision when you go to vote on August 7, 2018 and get to know Mike Carey! Mike Carey is the only non-politician running for the Michigan state senate seat. Join the #UPProud movement and vote Carey.